After last week’s CMA fest, I needed a break from country music. Right on schedule, some of the biggest names in Nashville’s pop/rock community have new albums to enjoy. 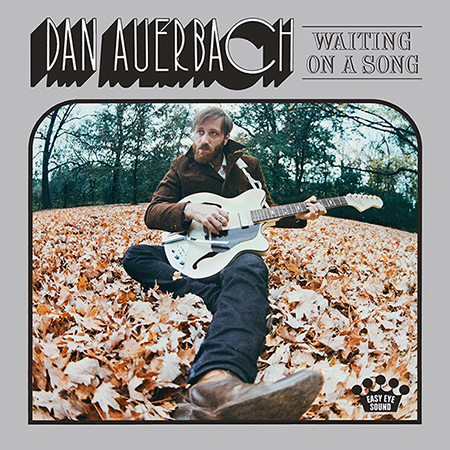 Our Male Vocalist winner is Dan Auerbach. Equally clear cut is our Group winner, Paramore. Deciding on the Female Disc of the Day is a lot tougher. Angel Snow, Greta Gaines and Sheryl Crow all have marvelous qualities to recommend them. In a neck-and-neck finish, I’m going with Angel Snow. – The Black Keys frontman has issued a marvelously diverse solo album. This title tune has a bopping, jaunty, Americana vibe. But other tracks rock with layers of sound, get trippy with audio effects, thump with r&b grooves and/or reach into retro pop styles. The collection finds him surrounded by a wide variety of Nashville pickers, including Duane Eddy, Jerry Douglas, Kenny Vaughan, John Prine and Pat McLaughlin. The diversity of styles here is highly admirable. Fabulous listening. – His Nashville four-piece rock combo cooks up a steaming blues-rock pot of psychedelia on its CD Sleeping Through the War. Very mind expanding. – One of Middle Tennessee’s best known bands is back with a CD titled After Laughter. The collection’s lift-off single and opening track is a catchy, dance-pop outing with burbling beats and inescapable attitude. A very refreshing change of pace for a group that has sometimes specialized in volume at the expense of melodies. – How Will You Know If You Never Try is the sophomore album by Nashville’s COIN. This emphasis track has an ‘80s, new-wave vibe. Highly stylish. The band has been named Amazon’s Breakthrough Artist of the Year and one of Time magazine’s 21 Musicians We Want to Hear From. – On her new Be Myself CD, Sheryl Crow returns to the pop/rock idiom that made her famous. The forward momentum of its steadily rhythmic lead single will have your heart beating in time. The track’s deep-bottom groove contrasts nicely with her silvery soprano delivery. She remains an audio treasure. – The new Tumbleweed EP by Greta Gaines drops tomorrow. The download sales of its bonus track, “Light It Up,” will go toward NORML’s efforts to legalize weed. This track finds her musing over guitars that alternately slither, grumble, moan and shriek. In contrast to some of her earlier rock efforts, this disc leans in an Americana-soul direction. In addition to being a singer-songwriter, this Nashvillian is also a champion snowboarder, an ace fly-fisherman and talented ESPN host. – Rushlow is a Music City troubadour who has reinvented himself as the leader of a horn-honking swing band. Its debut CD/DVD was recorded live, and the excitement comes across beautifully. The repertoire ranges from “Beyond the Sea,” “Luck Be a Lady,” “Mack the Knife,” “That’s Life” and “Zing Went the Strings of My Heart” to less familiar tunes from the Great American Songbook like this one. The group will take up residency at The Nashville Palace beginning Nov. 10. Be there or be square. – The atmospheric textures of Angel Snow’s current album Magnetic are entrancing. 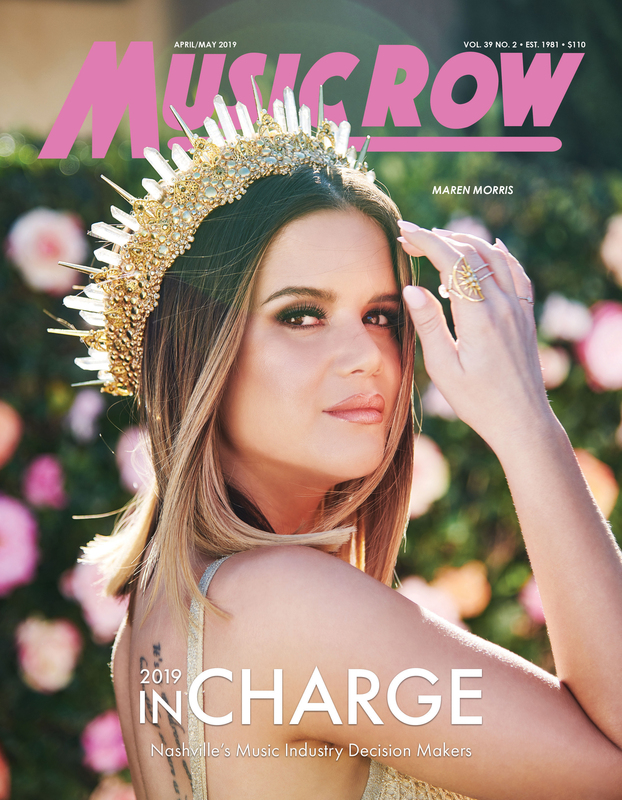 The swirling pop confection is the album this Nashville singer-songwriter was always meant to make. Its track “Secret” has had over one million streams on Spotify. This follow-up is even more dreamy, layered and lovely. I remain a huge fan. – This longtime instrumental great has been working on his new CD for 10 years. The wait has been worth it, because the collection is wildly inventive. This pop-folk title track has a warm vocal as well as his customary virtuoso bass playing. In addition to a heaping helping of originals, he covers tunes by Guy Clark, Jesse Winchester and Buddy Mondlock, not to mention jazzbos like Charles Mingus (”Goodbye Pork Pie Hat”). Don’t miss the album’s centerpiece, his eight-minute funk medley of “Ball of Confusion,” “For the Love of Money” and “Cloud Nine” (50 audio tracks deep). Now, here’s the really mind-blowing thing: All of the instrumental sounds on the album are made by various basses, acoustic and electric, 41 of them! No drums. No guitars. Just basses. This is a fantastic listening experience.